Equinox: Security Breach is a 2v2 asymmetric action stealth game where a team of defenders must stop a team of infiltrators from finding and hacking into a lab terminal to escape with secret intelligence. We are developing this game as part of our EECS 494 video game development course. Since we got feedback that it was unnecessarily restrictive (and a little boring) for the infiltrators to lose control of their camera while hacking, we now allow them to look around without stopping the hack. We found that this makes hacking a lot more active and feels very natural. In playtesting we frequently witnessed a “suicide mission” strategy of holding a hack even once the defenders are shooting you, with the hope of finishing the hack before your health runs out. Sacrificing yourself to finish hacking a terminal felt cheap as an infiltrator and downright unfair as a defender. To eliminate this strategy, the process of hacking is interrupted whenever the hacker takes damage, meaning it is impossible to progress a hack while being attacked by a defender. Thus attackers are forced to find a way to retreat if they get caught before they can fully complete a hack instead of just letting themselves die. Various balance changes were made, including increased movement speed for both teams. Some defenders had trouble quickly navigating to a terminal that was being hacked, so we added a line on the floor guiding defenders to terminals being hacked. This line only appears when a terminal is being hacked. 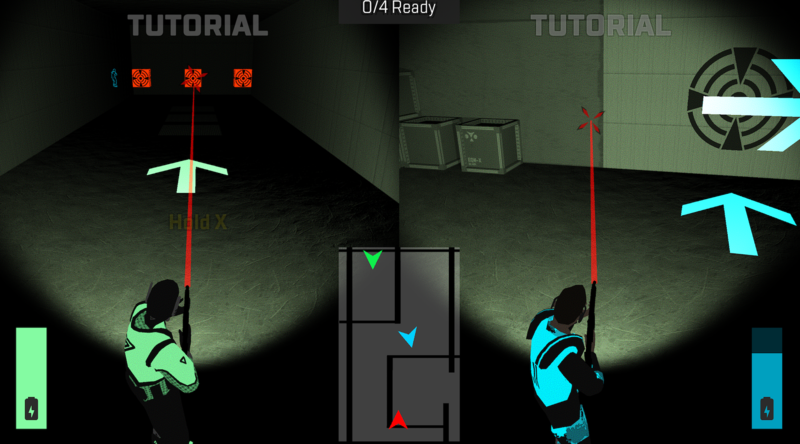 We added a crosshair with a hitmarker to better display a defender’s current target, as well as give stronger feedback when a shot hits an infiltrator. 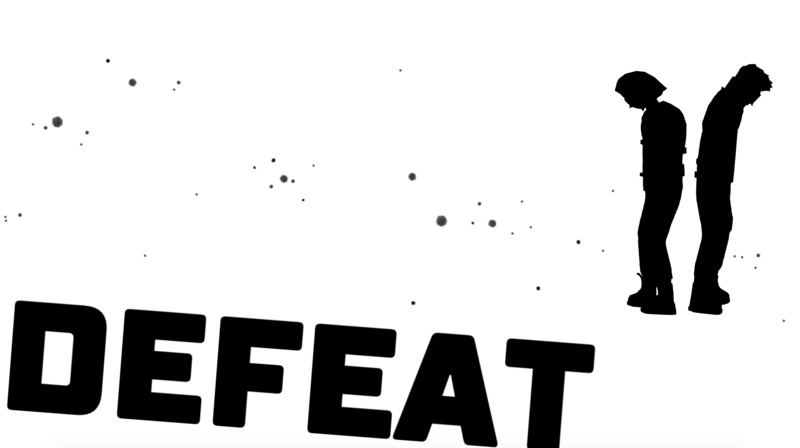 We added stylish victory/defeat screens to give the end of the game more impact. We added transitions screens going to and from the menu to increase our game feel and juice. We also increased the speed of the color gradient rotation on the main menu in response to feedback. We synchronized more colors in the game to one color scheme for better consistency. We are excited with the state of our game now and are looking forward to finishing development in our GOLD build next week! As we approach our Beta update, our game is starting to really come together! Check it out! Improvements we made to Equinox to bring it into alpha. The polish build of Equinox: Security Breach for Mac. The polish build of Equinox: Security Breach for Windows.